Before making a reservation with BICOL DIVE CENTER (BDC) we encourage you to read these Terms and Conditions carefully, as they constitute a contract agreement between BICOL DIVE CENTER and you from the time the booking is made. The person who makes the booking accepts these conditions on behalf of all the people in the group and is responsible for all payments due. Reserved accommodations will only be held for 15 days from the date of the invoice. If no down payment is received within the 15 days period, BICOL DIVE CENTER may release the rooms to other guests. Extension of room reservation is dependent on availability. Full payment is required to settle one (1) month before the arrival date; otherwise the booking may be cancelled. A Confirmation Voucher and the Travel Information Sheet will be issued upon receipt of full payment via e-mail. Guests should have to check that all information on the Confirmation Voucher is correct. The details on the Confirmation Voucher will be followed for all arrangements. Payment can be done through a bank wire/deposit, Paypal, Western Union Money transfer. BICOL DIVE CENTER does not cover for any transactional charges. Actual amount received will be taken as the actual payment received. Guests may request for the bank reflecting the actual amount received. For Bank deposit please send us a scanned copy of the slip for our review. For Paypal payment you may add 5% of the total amount for the transactional charges. For last minute booking within 7 days where guest will arrive, we prefer Credit card payment online through our website. Checks payment may be accepted for local travelers only. By using PayPal, there will be an additional charge of 5% to your total amount due. Please add this additional charge when you pay using the PayPal system. Please also add PHP50.00 if deposit is Php6999.00 to defray for the paypal charges. For full packages purchased, cancellation charges will be computed based on the accommodations, activities and transfers availed of. Partial cancellation for a group: Deposits for groups are taken as a deposit for each group member and the cancellation policy applies to each person. For example, if one group member cancels, their portion of the deposit will be non-refundable according to the refund policy above unless someone else can fill their space. Please take note that BICOL DIVE CENTER is not responsible for changes which arise as a result of events outside of our control, such as technical or maintenance problems with transportation, changes imposed by re-scheduling or cancellation of flights by an airline, or main charter company, war or threat of war, riot, civil strife, industrial disputes, natural disasters, bad weather or terrorist activity and its consequences, natural or nuclear disaster, fire, adverse weather conditions, epidemics and pandemics. There will be No Refunds for activities on the itinerary that are not done. However, for activities cancelled by BICOL DIVE CENTER operations team due to operational concerns, full refund will be provided. For activities cancelled due to force majeure or fortuitous events, 70% will be refunded provided BICOL DIVE CENTER is unable to provide an alternate activity. As required by the law of the Philippines, Senior Citizens will be offered a discount of 12% provided that no other discount/offer has been availed of. The discount only applies to the senior citizen and a senior citizen discount will only apply after a copy of the senior citizen card issued by the Republic of the Philippines is provided. If you are travelling with young children (from 2 years old to 11 years old), it is important to note that child seats are not provided for transfers and the legislation varies from one country to another. Free accommodation stays for children are generally based on sharing existing beds in the room. If you require a separate bed, you must advise us at the time of booking, for there is a corresponding charge added to your booking. The package may be re-booked within 1 year from the expected date of arrival, but the rebooking will be subject to penalties/cancellation charges such as, but not limited to, flight rebooking penalties and hotel/resort cancellation charges. Rebooking does not apply for partial cancellations for a group. Rebooking only applies for entire group cancellations. A suggested itinerary is provided. Should there be changes in the itinerary at the option of the guest, he must inform the BICOL DIVE CENTER at least 24 hours before booking confirmation. Re-arranging of the itinerary is subject to approval of BICOL DIVE CENTER and may be subject to surcharges and penalties. BICOL DIVE CENTER reserves the right to change the travel itinerary without notice if safety, weather or other conditions beyond the control BICOL DIVE CENTER require that such changes be made. For hotel/resort accommodations, the standard check-in time is 2:00 PM and the standard check-out time is 12:00 PM. BICOL DIVE CENTER will arrange for early check-in or late check-out depending on room availability. BICOL DIVE CENTER does NOT guarantee the presence of Whale Sharks, Manta Rays, or Fireflies during the guests visit at all times considering that these are wild animals and their presence or absence is beyond human control. BICOL DIVE CENTERlikewise shall not be responsible for any injuries, damages, losses caused to any traveler in connection with terrorist activities, social or labor unrest, mechanical or construction difficulties, diseases, local laws, climatic conditions, schedule changes caused by weather or road conditions, force majeure such as natural catastrophes, strikes, abnormal conditions or developments, or any other irregularities, actions, omissions or conditions outside the travel agent’s reasonable control. 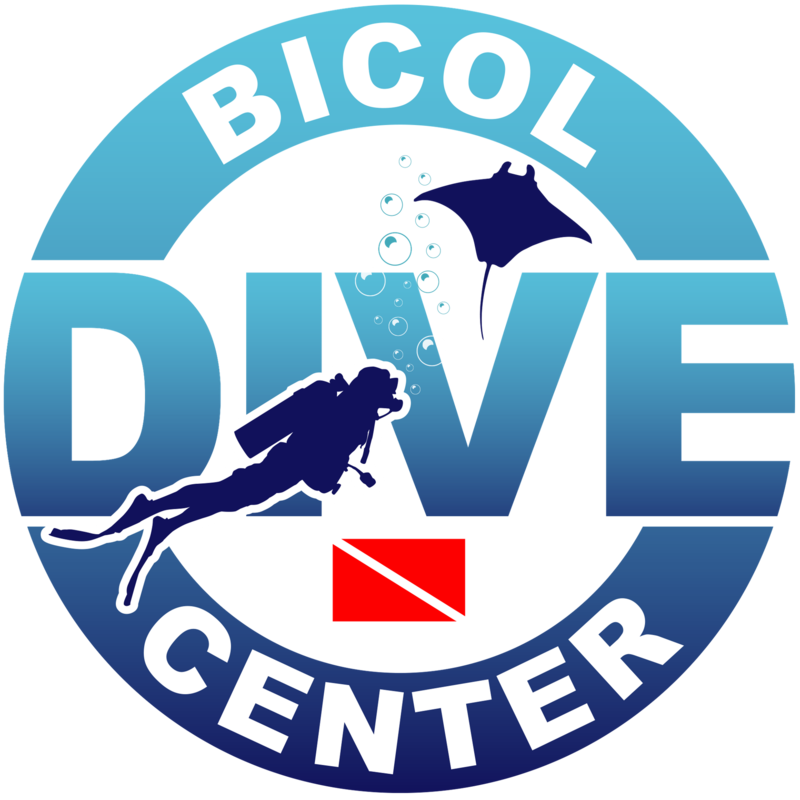 All information on BICOL DIVE CENTER website is subject to change and we reserve the right to correct any mistakes that may appear on our website. These general booking conditions are subject to change and we reserve the right to update these conditions without notice. BICOL DIVE CENTER reserves the right to refuse service to anybody. Every passenger on board the vehicle must respect the tour guide and the time frame in which a tour is scheduled to occur when you stop for photos, breaks, hiking, walking or visiting a site of interest. BICOL DIVE CENTER is not responsible for any delays caused by the customer or individual who does not comply with the time limit a tour guide recommends for each stop or site. Please note that overtime fees may apply if applicable. BICOL DIVE CENTER reserves the right to remove any passenger who causes a disturbance to any individual in the vehicle, including the tour guide/driver, or poses as a threat to an otherwise smooth and safe trip. 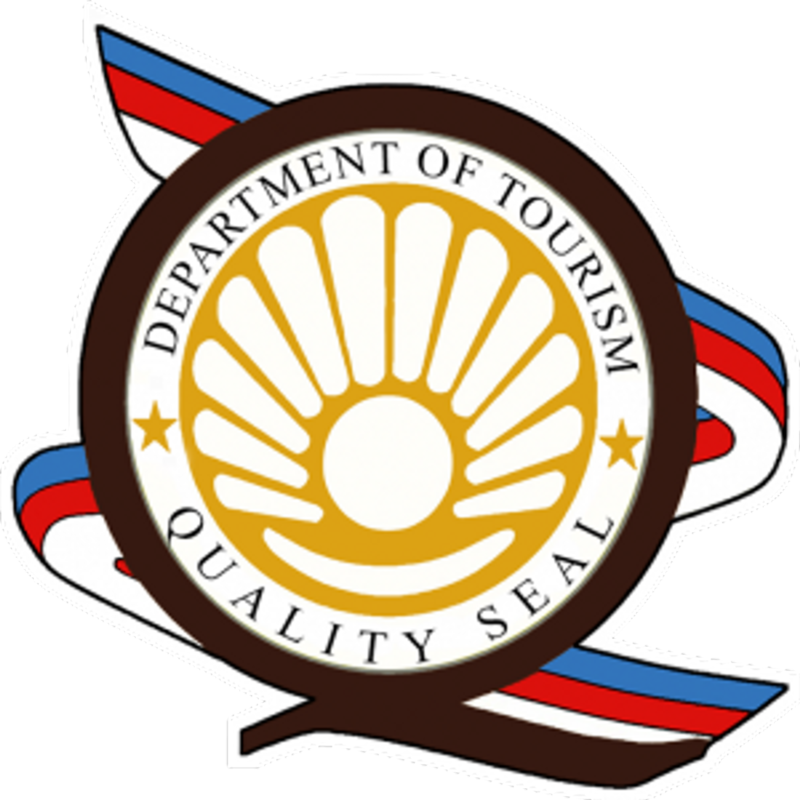 Some tours may include physical activities like hiking, walking, kayaking, riding an ATV (all terrain vehicle), rafting, riding in vehicles, which involves risks.BICOL DIVE CENTER does not assume any responsibility for any injuries, accidents or health issues that might be a result from any of these physical activities. All of our customers are responsible for evaluating the potential risks of participating in any of our tours that may involve physical activity. Please immediately inform BICOL DIVE CENTER if you have any health issues prior to making your reservation. BICOL DIVE CENTER is responsible for ensuring the smooth arrangement of the guests’ travel needs, activity requirements, and accommodations as stated on the Confirmation Notice. BICOL DIVE CENTER is neither a carrier nor a provider of accommodations. Each journey (whether undertaken or not) that you book by land, sea or air is governed by the conditions of the carrier undertaking to provide that carriage. Some of these conditions limit or exclude liability and are often the subject of international agreements. Copies of the applicable agreements are available for inspection at the offices of the carrier concerned. It is the client’s responsibility to re-confirm the onward or return sectors of any air journey with the carrier concerned and according to such carrier’s terms and conditions and respective regulations. When you book accommodations (whether provided or not) its availability or provision is subject to the ‘house rules’ of the hotel or other accommodation providing or undertaking to provide such accommodations. Clients should be guided by the Hotel’s Check-in and Check-out policies. The standard hotel check-in is at 2:00PM while check-out is at 12:00 Noon. Early Check-in is SUBJECT TO AVAILABILTY and sometimes Hotels charge EXTRA for Early Check-in. Damage and Loss of Hotel Key Cards, Bed sheets and Towels, and Consumption of Food and Drinks in the Mini-fridge-Bar and other Incidental Expenses are NOT included in the Tour/Travel Package and these are charged to the client. Clients should take note that Tour Guides / Divemaster / Dive Guides / Instructor and Tour Facilitators are NOT the personal maids of the guests/clients. Clients should not expect that the Tour Guides / Dive master / Dive Guides / Instructor and Tour Facilitators would personally assist to their every need. Carrying of Luggage’s is the responsibility of the clients. A Tour Guides / Dive master / Dive Guides / Instructor and Tour Facilitators is also a human person who deserves some respect. Thus, we advise our clients to treatTour Guides / Divemaster / Dive Guides / Instructor and Tour Facilitators with proper respect and decency. If clients need to reprimand the Tour Guides / Divemaster / Dive Guides / Instructor and Tour Facilitators, please do so in a decent manner, otherwise, we would be constrained to cancel your tour without any refund. We reserve the right to refuse service to any person or business who may refuse to comply with our safety instructions, our tour itinerary, or to anyone who may pose a threat to our customers and/or our Tour Guides / Dive master / Dive Guides / Instructor and Tour Facilitators, Boat Crews and Drivers. Screaming at or insulting Tour Guides / Dive master / Dive Guides / Instructor and Tour Facilitators, Boat Crews and Drivers or fellow passengers or third party businesses and subcontractors is NOT ACCEPTABLE under any circumstances and will terminate and cancel your tour without any refund. Discrimination against a customer or a Tour Guides / Dive master / Dive Guides / Instructor and Tour Facilitators, Boat Crews and Drivers for any reason is not acceptable either under any circumstance. Please note that individual Travel and Dive insurance is not included in the tour price and all medical costs and other costs involved must be paid for by the client. To ensure peace of mind while on vacation, we strongly recommend purchasing Travel and Dive insurance. BICOL DIVE CENTER will not be responsible for any injuries, accidents, or death. BICOL DIVE CENTER will not be responsible for expenses incurred due to airline, ferry, or bus delays or cancellation, lost luggage, health issues, or other unwanted and unforeseen scenarios. Claiming against the insurance company is the responsibility of the guest, BICOL DIVE CENTER will assist in providing all the necessary paperwork/documentation. Please be reminded of the NO FLYING AFTER DIVING We recommend a MINIMUM of 18 HOURS surface interval after the final dive before flying. To assist us with better service, we highly suggest providing us with an accomplished customer information sheet, at least 15 days prior to arrival. For group bookings, it would be highly appreciated if a rooming list can be provided 15 days prior to arrival. Tour Guides / Dive master / Dive Guides / Instructor and Tour Facilitators, Boat Crews and Drivers gratuities are not included in our tour price unless indicated on your tour voucher or email confirmation. Tour prices does not include additional incidental fees, unless otherwise indicated on your tour voucher or email confirmation. All vehicles operated by BICOL DIVE CENTER are non-smoking according to Municipal and City Ordinances. Our main goal is to provide you with an excellent service. If you, for any reason, are not satisfied with your holiday package, we would like to hear about it. We recommend you to contact us as soon as any incident occurs. All complaints must reach BICOL DIVE CENTER within 10 days after your departure. Otherwise, any possible compensation entitlement will not be valid. Please call BICOL DIVE CENTER at +63-917-900-2464 \ +63 921-929-3811, from wherever you may be or email us at legal.bicoldivecenter@yahoo.com . If a problem arises during your trip, please contact us immediately, so that we can assist you.